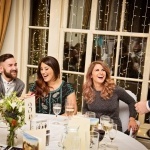 The Amazing Event Magician offers a flexible professional service with great communication and will work with you to ensure it fits your event and that you get the most from it. 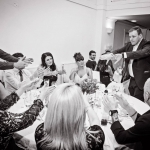 Creating modern jaw dropping miracles in the palm of your hands, The Amazing Event Magician will leave guests excited, laughing and having a great time. 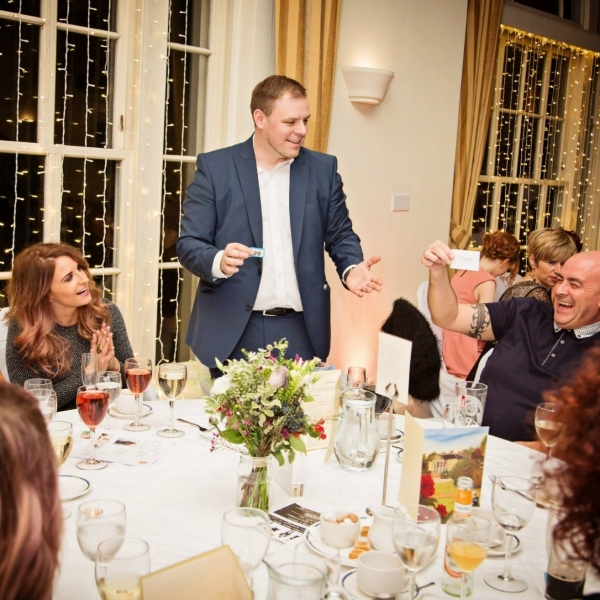 "Amazing Magic for the RAF"
An experienced magician who can create modern jaw dropping miracles that will leave guests excited, laughing and having a great time. 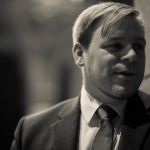 Offers a flexible professional service with great communication. 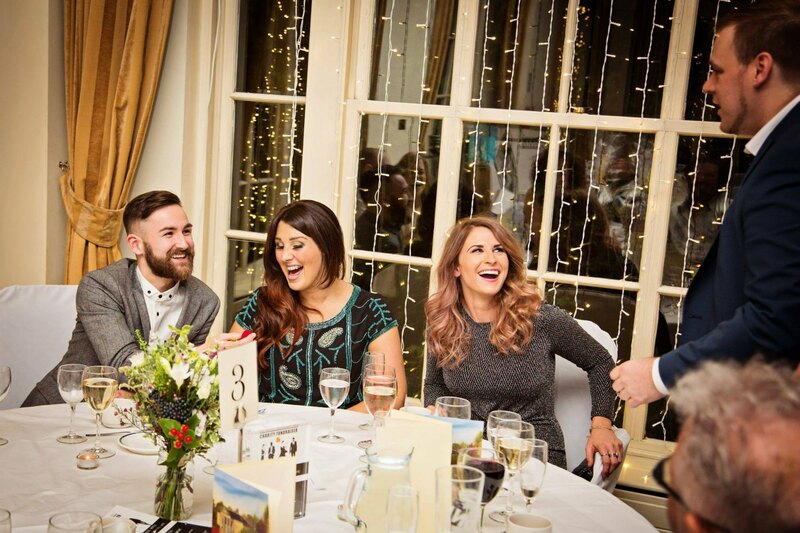 A perfect icebreaker, getting people chatting and helping to add more of that much desired buzz to your event. 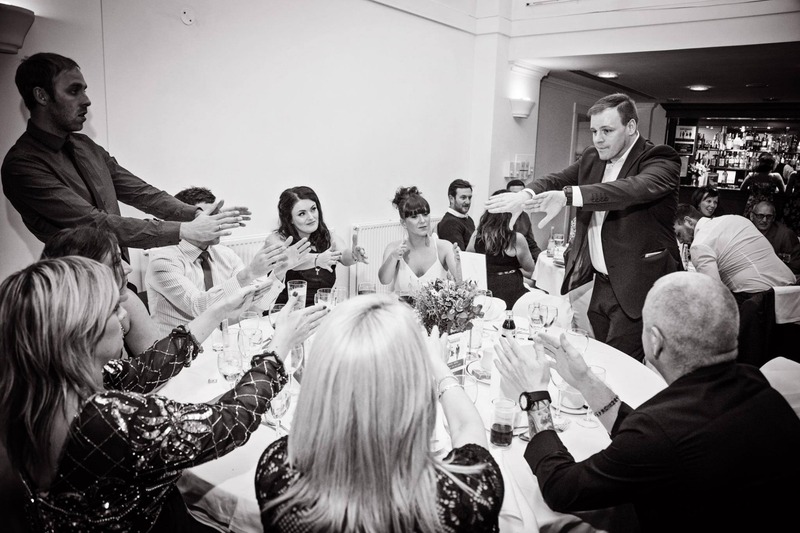 A close-up magician and entertainer with a huge amount of experience in performing for parties, corporate events and weddings all over the UK. 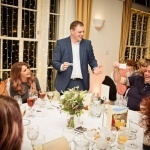 He boasts lots of different styles of magic and uses all sorts of items to achieve them, He can create modern jaw dropping miracles that will leave guests excited, laughing and having a great time. 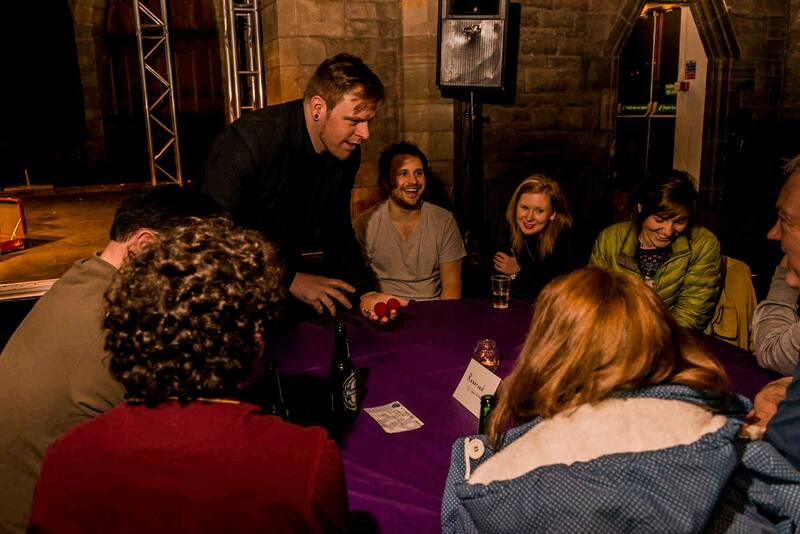 Magic is a perfect icebreaker, getting people chatting and helping to add more of that much desired buzz to your event. You can expect magic to happen in your very own hands, predictions to come true, items to visibly pass through each other and so much more. 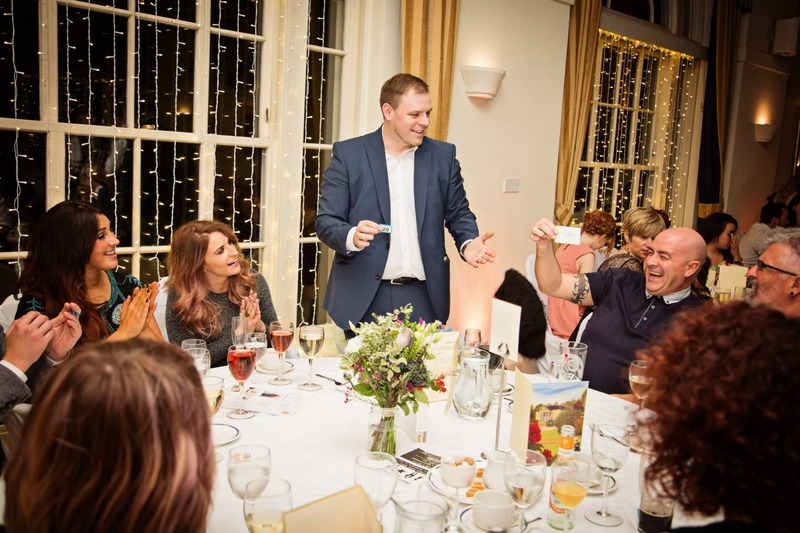 The Amazing Event Magician offers a flexible professional service with great communication and will work with you to ensure it fits your event and that you get the most from it. "Briliant night with Dave for our annual Winter Event. He had the audience captivated and thoroughly entertained. Fun and Magic!  Well Recommended and would not hesitate to book again." "He was absolutely brilliant! 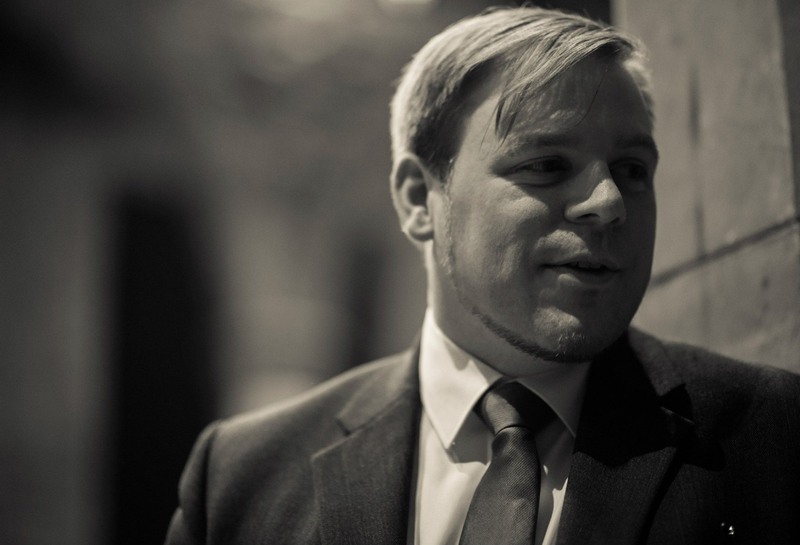 Confidence, mind boggling trickery and a great sense of humour made for a tremendous evening." 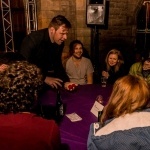 "He was so good with the guests, and made everyone feel very relaxed with his amazing tricks and stories."